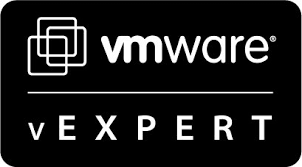 Despite the majority of my day-to-day work being centred around the VMware platform and Microsoft Exchange, I often have to work with other technologies. 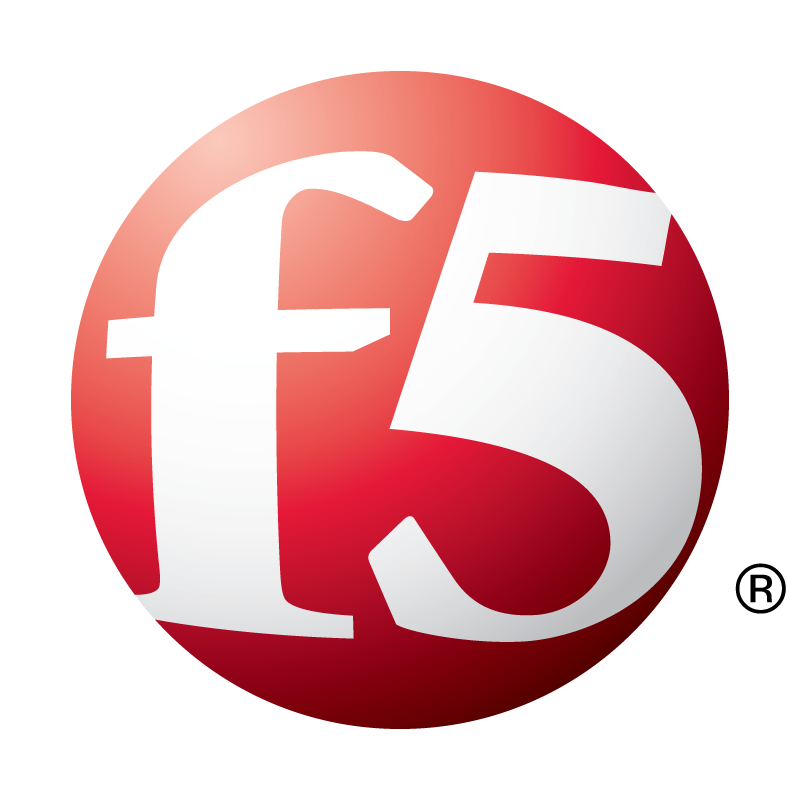 One example are F5 appliances, as these often provide the load-balancing to View and Exchange installations. 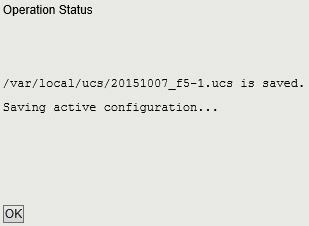 I have just acquired four F5 virtual edition licences for my lab, and before I get started with APM and various shenanigans, I want to make sure I’ve backed up my user configuration file (UCS). Give the file a name and click Finished. I have opted to go without encryption as the file will be stored on an encrypted partition anyway. SSH to your device to retrieve it for safekeeping. Again, store the file locally for safekeeping.